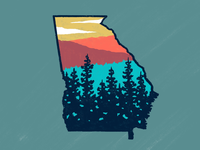 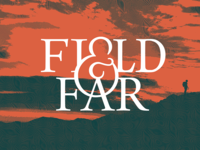 Georgia Mountains — Apparel design for some folks in northern Georgia. 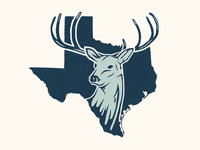 Texas Buck — Mark for a recent branding project. 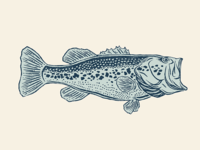 Trout Flies — Fishing apparel design. 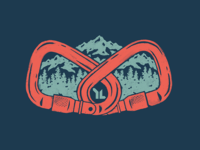 Carabiner Hex Lock — New apparel design up for grabs. 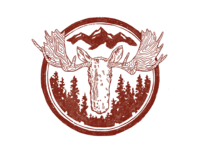 Moose Badge — Artwork for apparel. 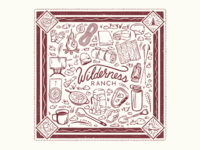 Nalgene Icons — One-color screenprint, adventure icons as extractions in Nalgene ink. 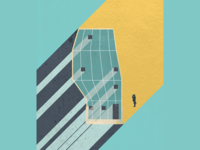 Hybrid Section — Section of Kazuyo Sejima's Small House - piece of a larger project. 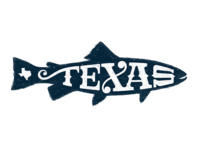 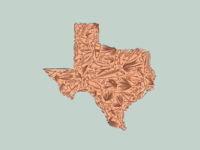 Texas Trout — Texas trout apparel design. 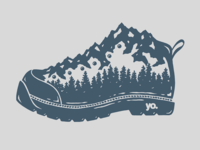 Mountain Boot — Mountain boot 1-color apparel design for screenprint. 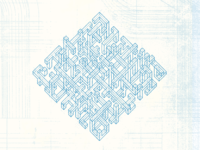 Axonometric Weave — Drawn in Concepts. 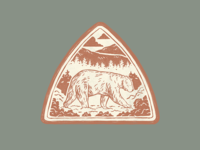 Bear Patch — Black bear hat patch for a camp. 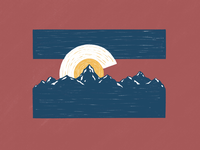 Snowboard Stack — Winter '18 apparel design. 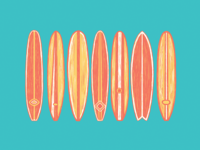 Surfboards — Seven surfboards - illustration for an apparel design. 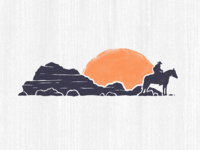 Cowboy — Illustration for a Texas-themed lifestyle apparel brand. 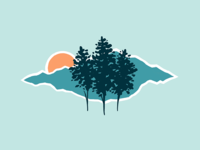 Appalachia — Apparel design for east coast camps. 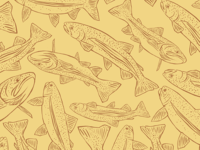 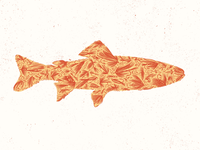 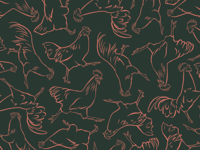 Trout Wallpaper — Trout illustrations for an apparel design. 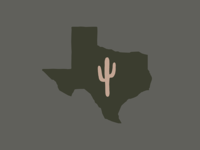 Texas Cactus — Icon for a branding project.